Brig is located on the ancient crossroads where the Simplon Pass crosses the Alps to Italy. Brig is the hub of a web of train routes to Italy and the Valais region. The small, picturesque village houses and many architectural treasures, including the impressive Stockalper Castle Palace and the pilgrim church in Gils make this a fascinating village to explore. In the old city center you will find shops and restaurants and cozy cafes. Brig is located in the Aletschgebiet ski area. 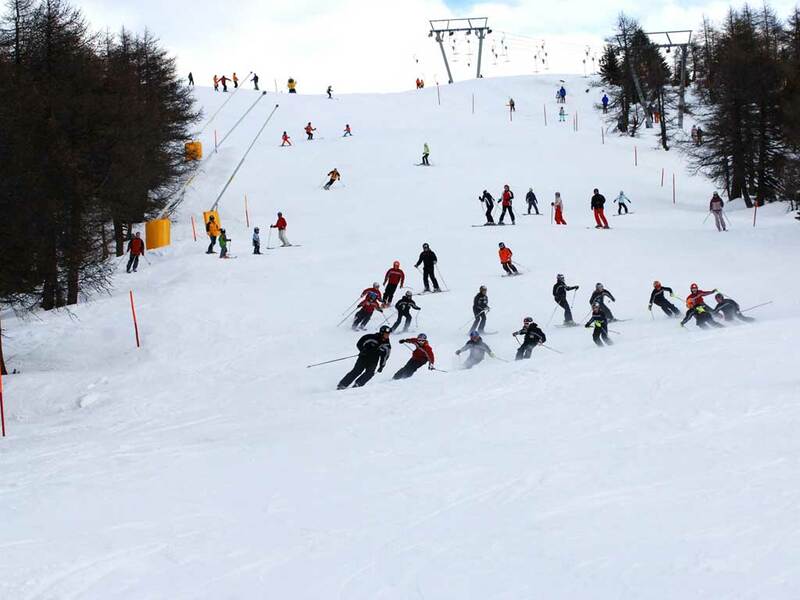 The ski area has 291 km of downhill slopes and 121 km of cross-country tracks. 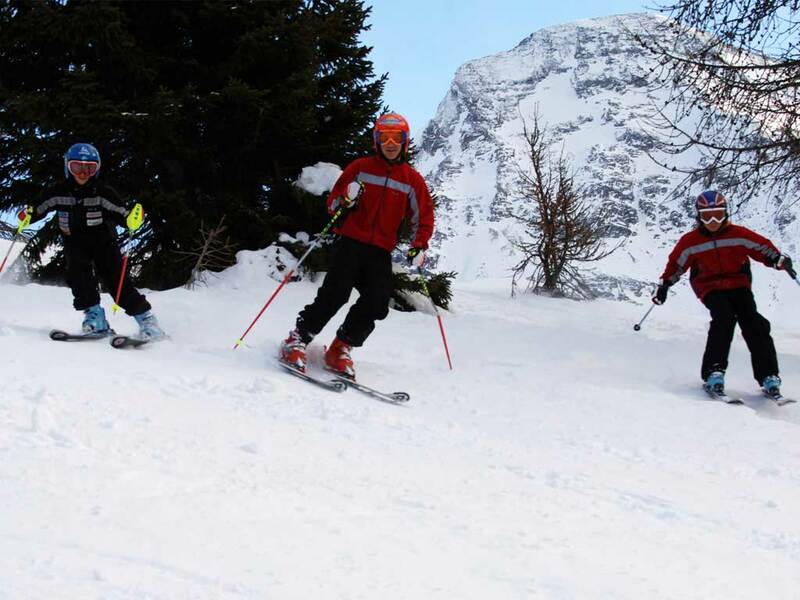 But guests who do not want to ski do not get bored either, only half of all winter visitors come to Brig for skiing! 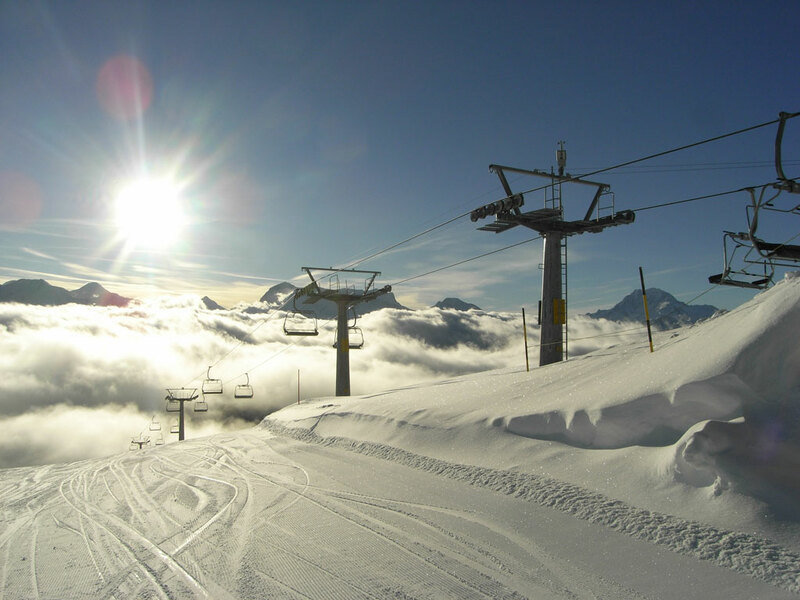 For those who do not feel like a day on their skis, places like Riederalp, Fiescheralp and Zermatt are easily accessible for day interesting and varied trips. 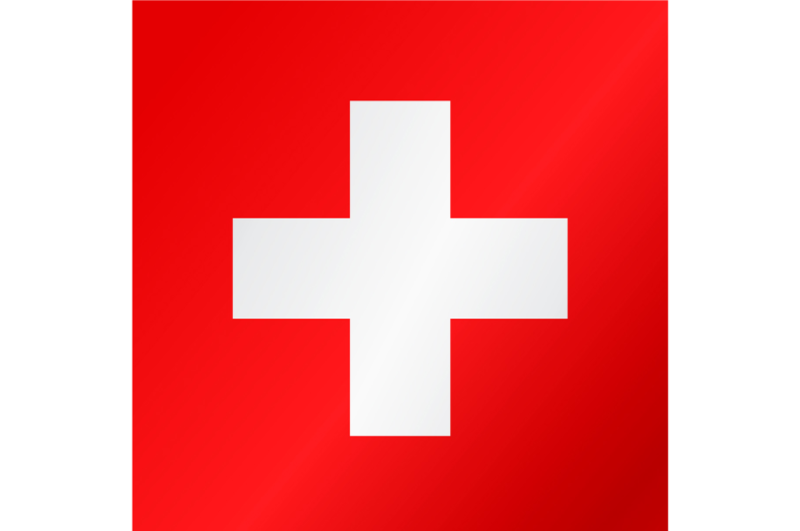 Around Brig are three ski resorts, Belalp, Rosswald and Rothwald. 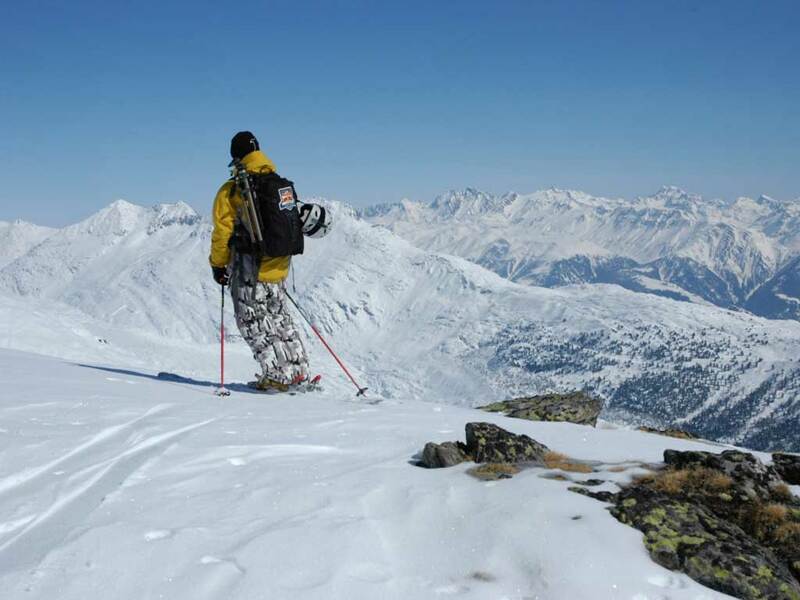 The ski areas are very diverse and include both blue, red and black runs. Rothwald is the smallest area of the three, and is made up of only two lifts. 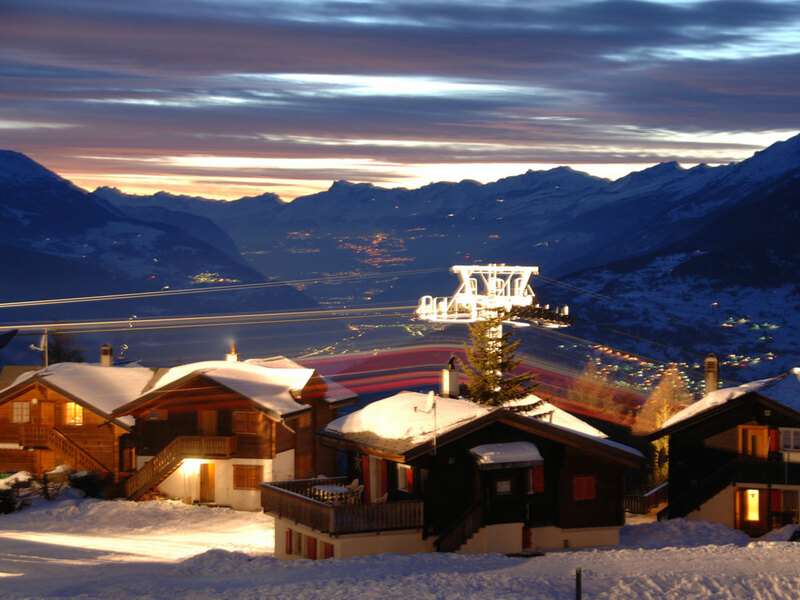 The Belalp ski area is the largest. This area has several mountain huts, toboggan runs and a fun park.